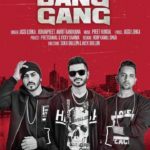 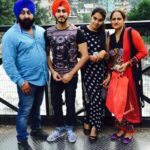 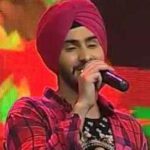 At the age of three and a half, Rohanpreet Singh started practising singing by the motivation of his father and uncle who are classical singers and composers. 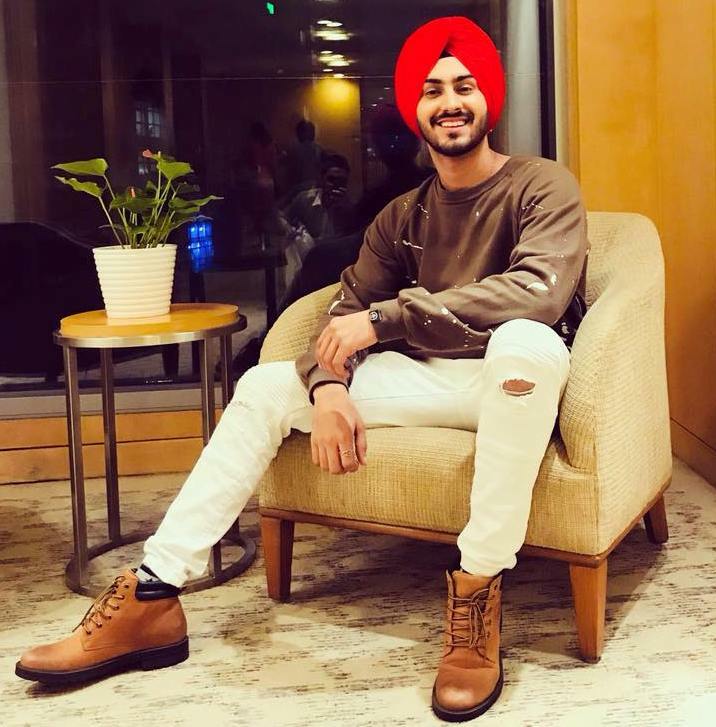 In his childhood, he used to be very naughty, and he explains such an incident when a dog had bitten him as he, with his sister, was teasing the animal by eating an ice cream in front of it. 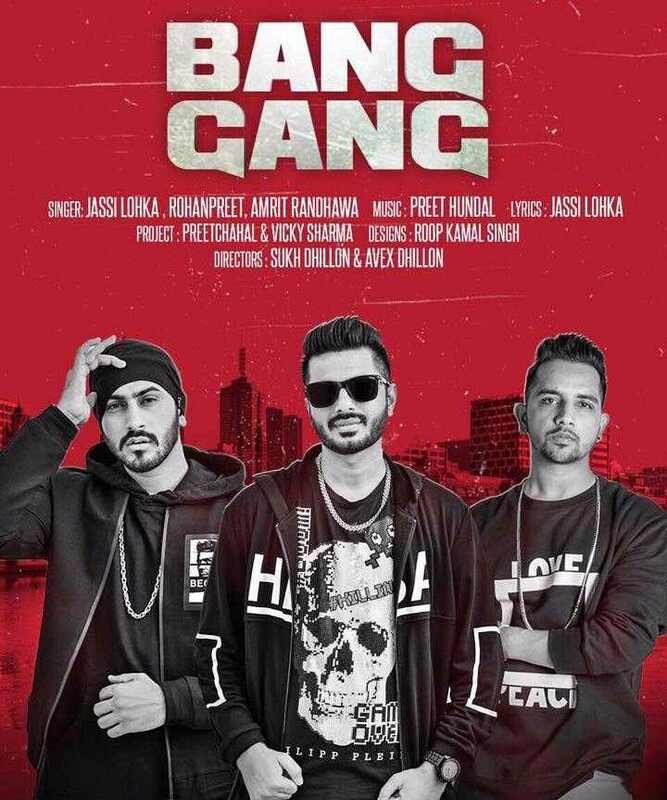 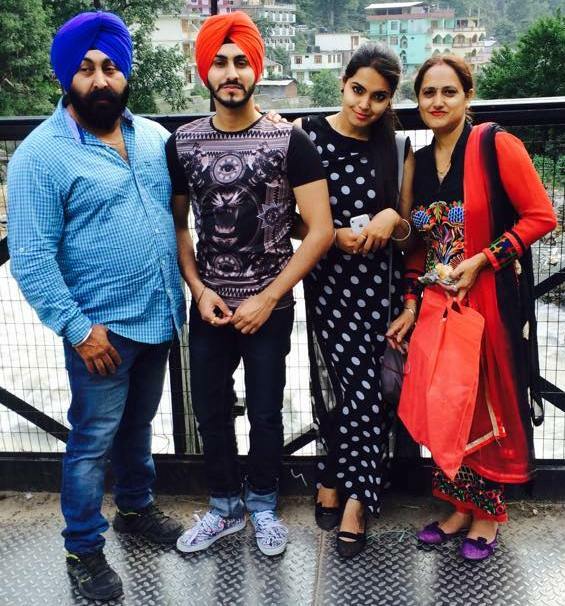 According to Rohanpreet, his science teacher Shashi and school principal supported him a lot to go ahead in his singing career. 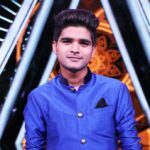 After watching the performance of contestants Sameer and Diwaker in the show ‘Sa Re Ga Ma Pa Lil Champ’ on Zee TV, he also decided to participate in this show, and when he sent his musical CD to the officials of the contest, he was called for trial, and then selected in his first audition. 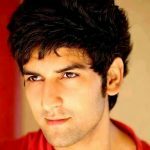 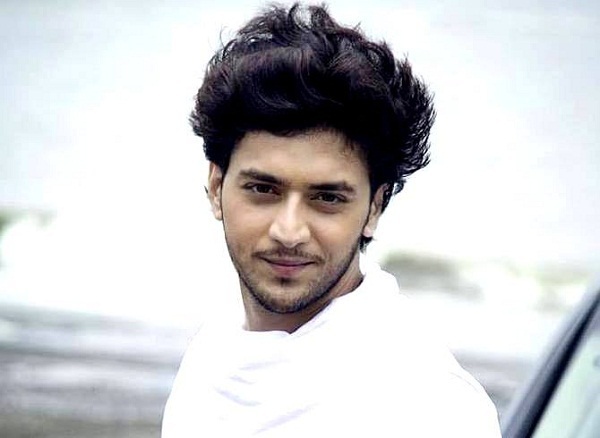 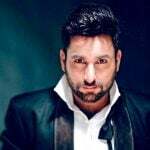 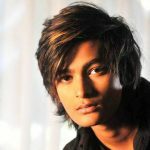 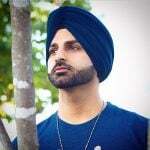 He became the 1st runner-up of ‘Sa Re Ga Ma Pa Lil Champ’ in the 2007-08 season, and then, performed in many live shows, and concerts in India, South America, Malaysia, Thailand, Indonesia, and London. 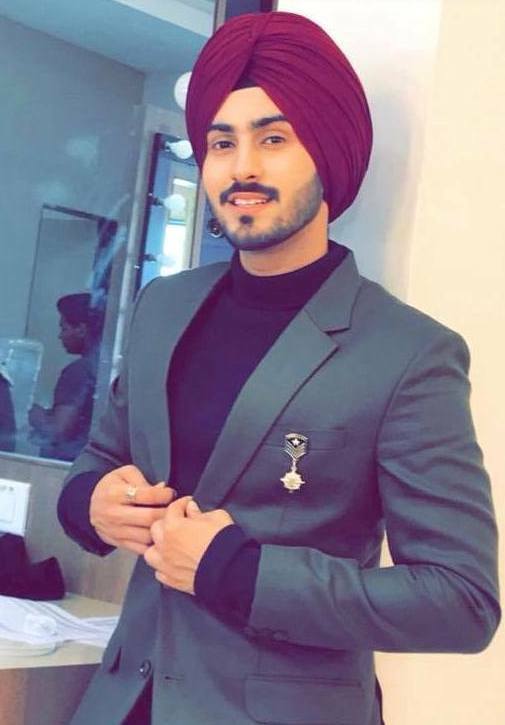 In 2018, he got an opportunity to try his luck in the show Rising Star (Season 2) on colours TV.